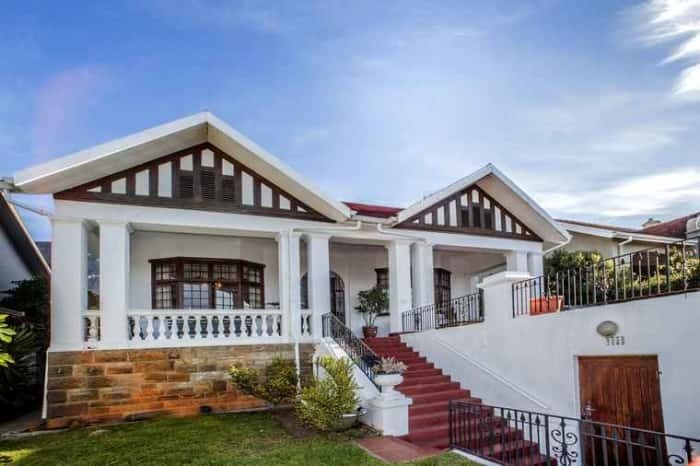 This beautiful four bedroom family home is situated in the sought-after avenues in Oranjezicht with stunning city and ocean views. On the market for R15.5 million, it has a family-sized farm-style kitchen, three fire places, a large entertainment patio, a pool and a double garage with secure access. Costa Psomas from Lew Geffen Sotheby’s International Realty’s City Bowl office says: “It’s common knowledge that this generation typically seeks convenience, preferring to live in close proximity to their places work with a choice of easily accessible leisure and entertainment amenities on their doorsteps”. He says that analysis of Lightstone data clearly reflects the changing demographics in the City Bowl, with 53% of recent sellers in Vredehoek being in the 50 plus age group while 58% of recent buyers were aged between 18 and 49. In Tamboerskloof, 56% of sellers were older than 50 while 56% of recent buyers were younger than 49 and in Gardens 53% of the seller during the last year were in the 50 plus age group and 61% of recent investors were aged between 18 and 49. He adds that another attraction is that the City Bowl still offers buyers a wide range of property options. 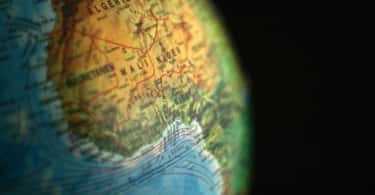 “In the burgeoning sectional title sector, choices range from studio flats to spacious renovated apartments in older blocks and modern upmarket penthouses at the upper end of the market“. Citing Lightstone data, Geffen says that although the average house price in Vredehoek for the last year ending 30 September was R6.2 million, there were also three sales in the R1.5m to R3m price band which averaged R2.19m and in Gardens three of the 42 houses sold changed hands at an average sale price of R2.6m. 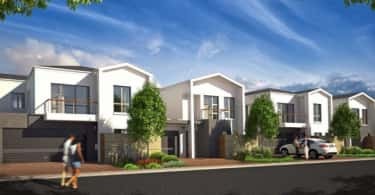 Psomas says that the City Bowl’s multiple draw cards are also attracting a growing number of investment buyers looking to capitalise on the strong short- and long-term rental market, especially in Vredehoek and Devils Peak which have been very resilient to the market shifts with rental returns and investment yields remaining high. And, although agents in most Cape Town suburbs are reporting a dip semigrant enquiries this year, Psomas says that upcountry interest in the City Bowl’s sales and rental markets is still very active, especially in Vredehoek where there have been many new developments. Geffen concludes: “Although there has been a slight dip in the overall number sales this year, property values have remained stable, especially in the lower to mid-markets, while the most sought-after pockets have continued to achieve very solid growth“.